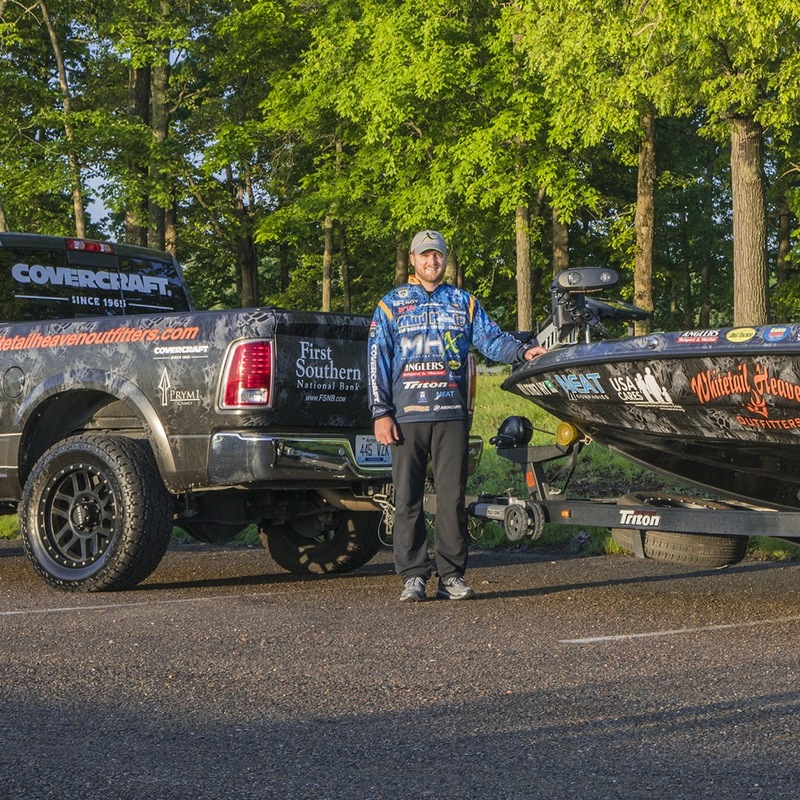 PAULS VALLEY, OK – May 14, 2018 – Today Covercraft announced a partnership with Bassmaster Elite SeriesTM angler Bradley Roy. The nine-year pro from Lancaster, KY is currently leading the Angler of the Year points race. In addition to competing on the most-prestigious bass fishing trail in the world, Roy is also known for giving back. He’s hosted the annual Bradley Roy High School Open in the commonwealth of Kentucky for four years. Aspiring anglers from his home state compete each year for two spots in the Bassmaster High SchoolTM National Championship. Covercraft Industries, LLC is the leading branded manufacturer of automotive protection products including vehicle covers, seat covers, front end masks, dashboard covers, window sunscreens, RV covers, patio furniture covers and others. The company focuses on custom patterned products with a library that includes more than 400,000 distinct automotive patterns. Covercraft owns multiple brands including ADCO, Colgan, DashMat, GT Covers, PCI and Wolf. Licensed partnerships include Airstream, Carhartt, Ford, Tommy Bahama and Winnebago. Founded in Southern California in 1965, Covercraft is Headquartered in Pauls Valley, Oklahoma with additional manufacturing facilities in California, Colorado, Texas, Australia and Mexico. For more information, visit www.covercraft.com. Bradley Roy lives in Lancaster, KY and has fished the Bassmaster Elite SeriesTM since 2010, when he was the youngest-ever at 19 years old. 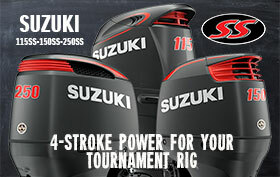 A former 2004 Junior World Champion, Roy is also a two-time Bassmaster Classic qualifier. His official sponsors include Mud Hole Custom Tackle, MHX Rods, Whitetail Heaven Outfitters, USA Cares, Angler’s Outpost & Marine, Prym1, D&L Tackle, Cabin Creek Bait Co., Triton Boats, Gruv Fishing, Neat Trucking, Power Pole, Chrysler of Lawrenceburg, Lowrance, Mercury, TH Marine, and First Southern National Bank.